- It's a well designed hybrid profile mixture with many modifications and private parts. - You will not find this on the official shanky forum! - The price may increase to avoid the over saturation. 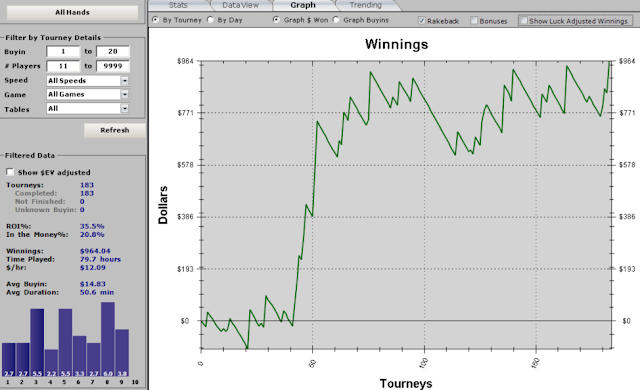 MTT Butcher is a highly aggressive tournament profile. A good mixture of some official shanky forum profiles: KGB Advanced, Millenium, Event Horizon, WebMTTAggGen2 + our private code parts and modifications. The profile uses aggressive bluffs and well calculated push codes for critical situations. It uses the fold equity as many time as possible! 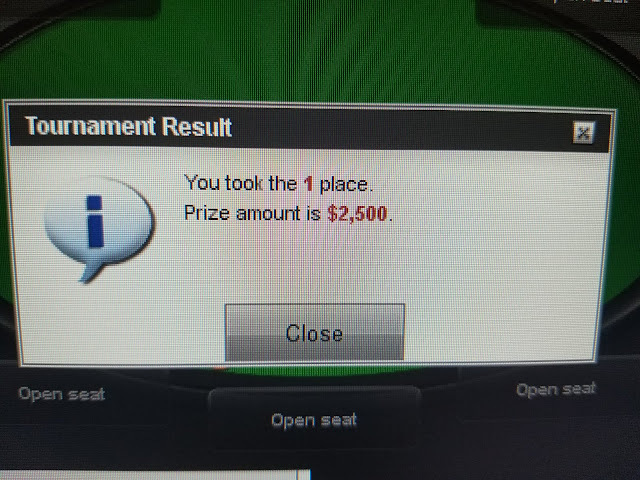 It goes for the winning and not for the ITM! It has also a well playing HU strategy to give a good fight for the first place! It has more than 25000 code of lines (with spaces) And the size is above 2MB. Some original profile parts has been modified too.